With up to 30 cm of snow expected for some areas, aren't you glad you didn't take your studded tires off yet? "Basically, we have a mixed bag of precipitation for everybody," says Allison Sheppard, a meteorologist with the Environment Canada weather office in Gander. 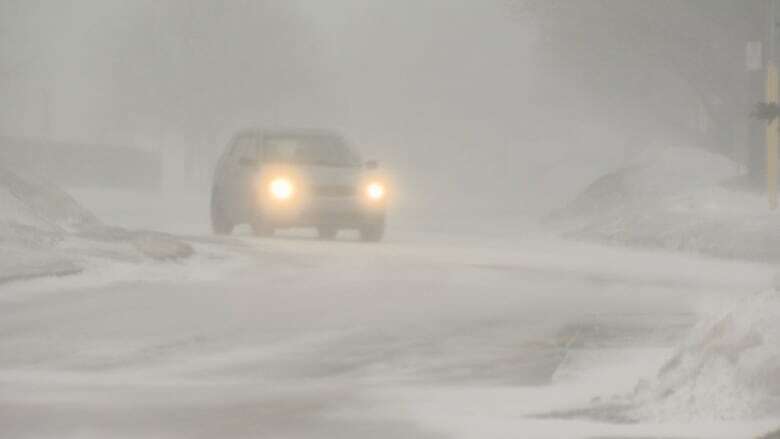 "Through central, there's the possibility of more freezing rain warnings through there, but for most areas you're gonna see a change through from snow, ice pellets, freezing rain and rain, so it's really a mix of everything." "I'm sure people will hear that overnight, but again tomorrow they will diminish pretty quickly in the morning," she told CBC's St. John's Morning Show. 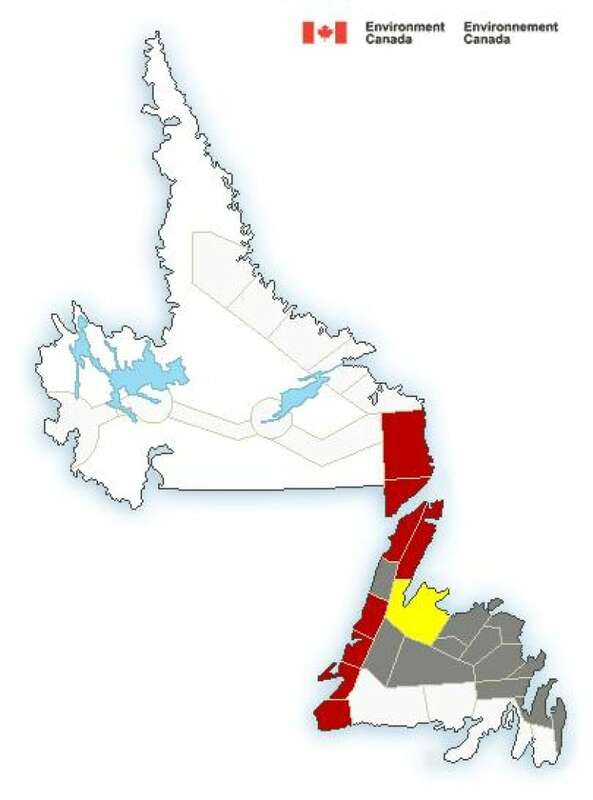 Sheppard said it's not clear just how much snow in total will fall on the western and Northern Peninsula — since those strong winds will be blowing it around so much — but it could be as much as 30 centimetres. "There is a possible system for late in the week, but if you take a look at the extended forecast there are some warmer temperatures on the way for the weekend, so everybody can take a peek at those."